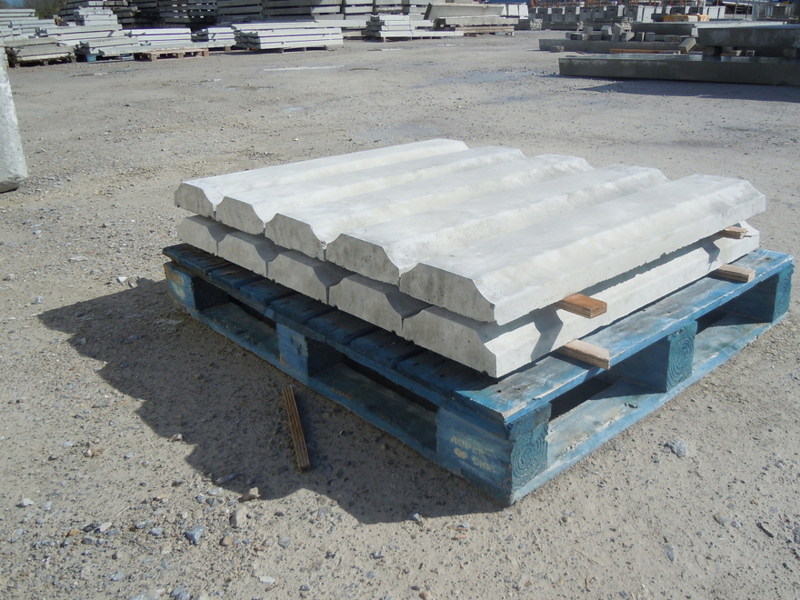 McGrath Quarries are suppliers of Wall Caps. 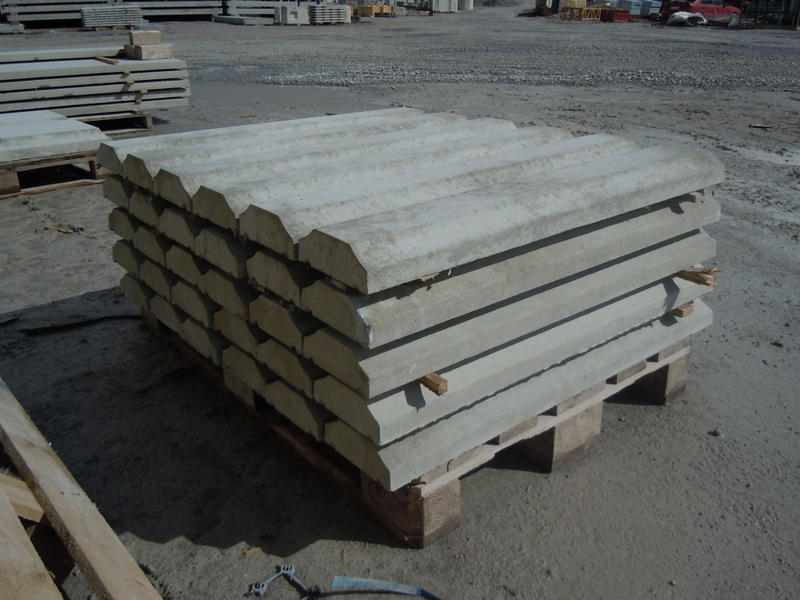 All Wall Caps come in 3’ (915mm) lengths. 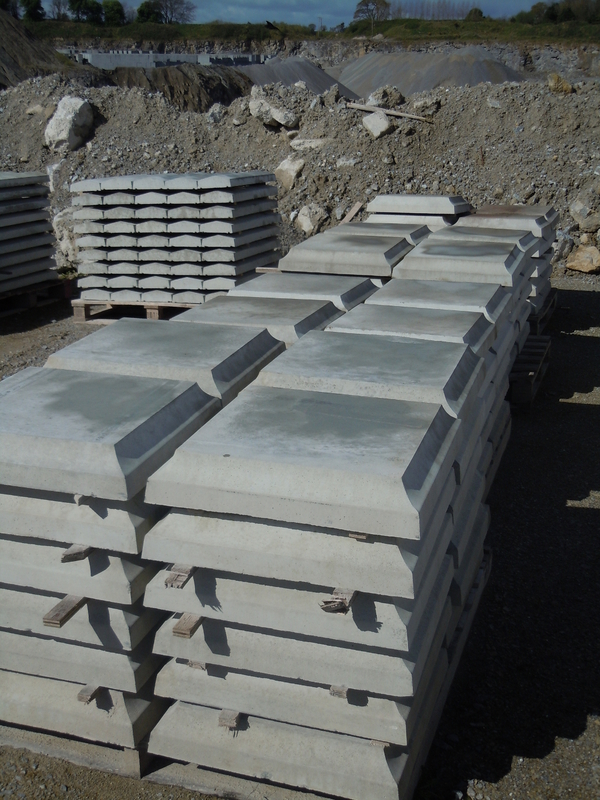 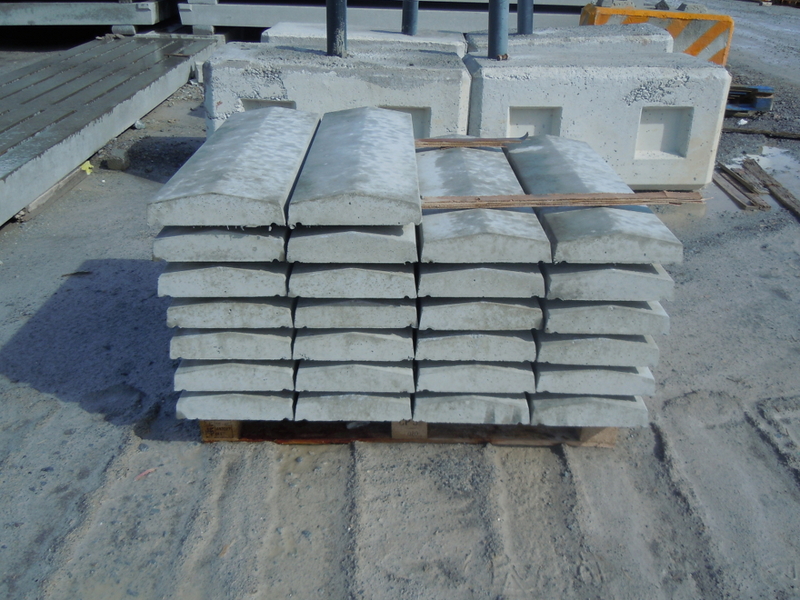 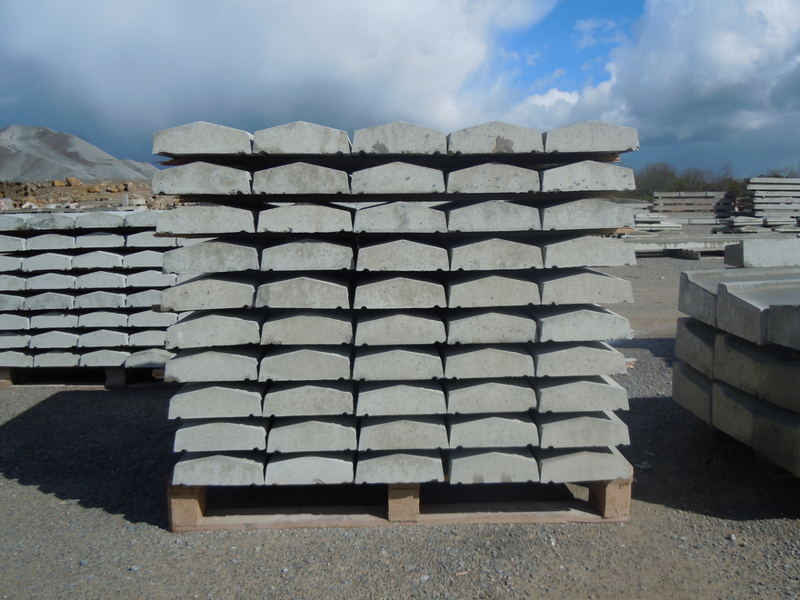 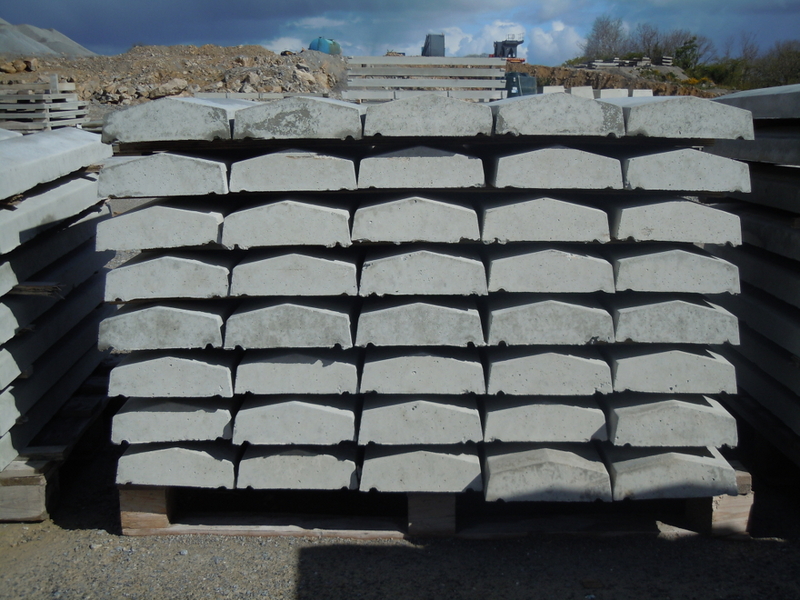 McGrath Quarries are manufacturers of a range of Pier Caps which compliment our Wall Capping range.